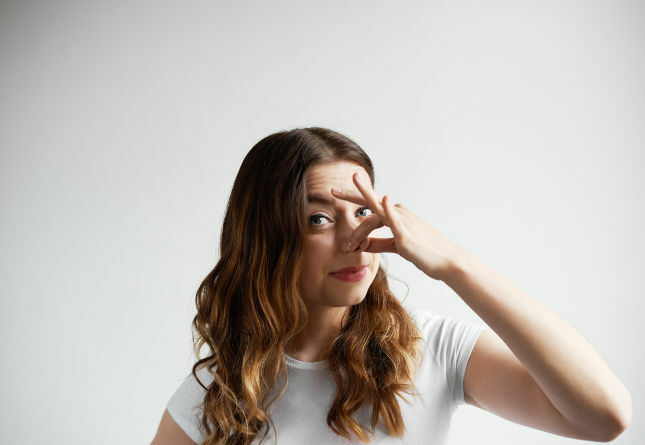 Organic; low-carb; reduced sugar; preservative and chemical free; made from all natural ingredients; and now with special bacterial cultures designed to help you poop! Seriously, is there anything that “health” food can’t do (or fix, or correct, or modify, or prevent…)? Uhh…yeah. Especially if it’s junk food masquerading as health food. In recent years, food manufacturers have grown increasingly privy to the American public’s dietary whims. 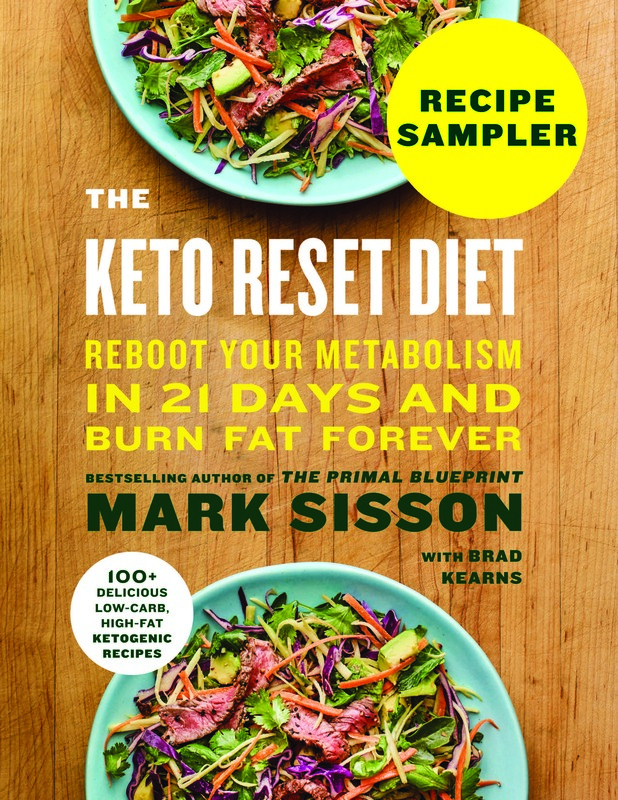 In the early 90s, they fell over themselves to cut the fat, replaced sugar with sugar alcohols to keep up with the low-carb dieters of the new millennium and are now plying us with promises of eco-chic or otherwise “green” food. 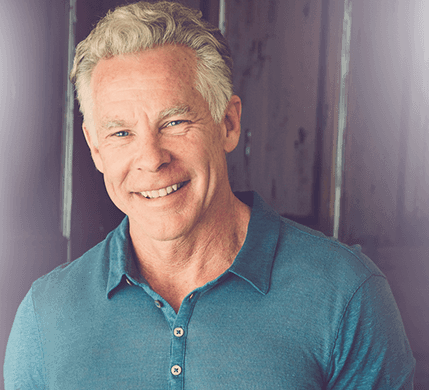 The bottom line is that selling health is a huge trend, and manufacturers will do just about anything to make sure their products fit into our definition – albeit fleeting – of what health food is. 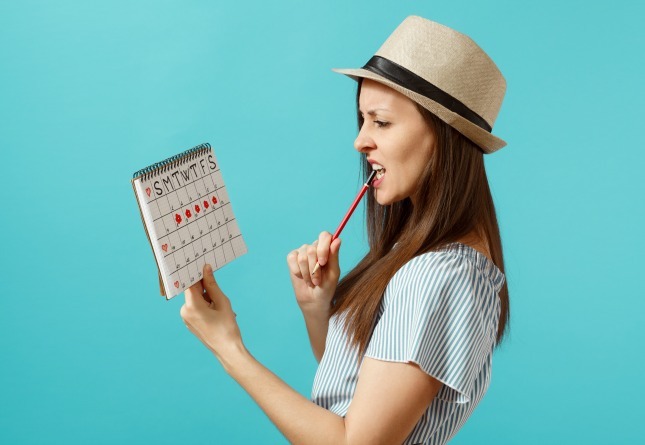 In fact, for many of these reformed foods, the only real changes that have been made are to the label to play up the positives (“now with whole grains”) and bury the negatives (“but we had to add 20 tbsp of sugar to make it even close to edible!”), leaving you, dear reader, with a product that is only nominally healthier than the original at best. The following are a selection of ten food items that may be incrementally more healthy than their non-organic, fried-instead-of-baked, full-sugar vs. reduced-sugar peers. But, to us, they all still beg the question, What’s the point? 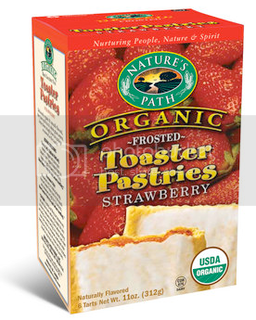 If the folks over at Nature’s Path didn’t have such a great PR team, chances are the tag line for this product would have been “Nature’s Path Organic Strawberry Toaster Pastries: So you can feel good about serving your kids junk food.” Harsh? Yes. True? Absolutely. In a side comparison between the “healthy” Organic pastries and Kellogg’s Pop Tarts (which we all know “good” parents don’t serve their kids), the pastries were about the same in terms of calories (210 vs. 205) and fat (3.5 grams vs. 4.5 grams) but the Kellogg brand actually had fewer carbohydrates (37.5 grams vs. 40 grams) and less sugar (17.5 grams vs. 19 grams). Although certain foodies suggest that the organic variety taste more “wholesome,” at the end of the day, a toaster pastry is a toaster pastry and it’s definitely not something that you (or your kids) should be eating to kick-start the day! You attend farmers’ markets, you only buy organic, and, where possible, you do your best to eat healthy. 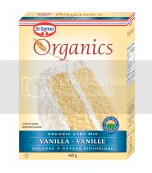 But a birthday is a birthday and, as Homer from The Simpsons would say, “mmm…cake.” Unfortunately, however, Dr. Oetker’s Organic spin on vanilla cake is just plain laughable. Besides the fact that cake, in any shape or form, just isn’t healthy, this particular all-natural product contains gum acerbic arabic, the same food stabilizer (as in chemical) used in soda, M&M chocolate candies, gum drops, marshmallows, and many other candies. Still not convinced it’s bad for you? This same ingredient is also used in watercolor paints, shoe polish and other items that you wouldn’t normally consider ingesting. Gum arabic may not kill you, but it doesn’t scream organic either. And you call yourself a doctor, Dr. Oetker! Although, Annie, you seem so genuine with your homegrown canned pasta meals, we know that the product lurking beneath that metal can is nothing but low-grade slop. Let’s look at Annie’s Certified Organic All Stars pasta dinner (which, by the way, Annie is recommending for your toddler). The first four ingredients (by weight) are water, organic tomato puree, organic macaroni stars and organic evaporated cane juice. Uhh…Annie, sweetheart, stop being fancy and call a spade a spade: it’s sugar…and lots of it. So much so that the sugar is listed way before any mention of cheese (even though this particular “dish” is touted as pasta in a tomato and cheese sauce.) Sounds to us like Annie needs to spend a little more time in the kitchen (or possibly on some reputable nutrition sites) before she tries shilling this stuff as anything resembling healthy! There’s simply no other way to put this: A chip is a chip is a chip. And what could make it worse? This chip (is a chip, is a chip…) is made of corn. Corn people. Need further proof to stay away? Uhh…they’re a chip…and they’re made of corn. Nuff said, we think! The whole 100 calorie serving size has become somewhat of an obsession in our culture as of late, with food manufacturers scrambling to get their newly downsized products stocked on supermarket shelves. On the plus side (see, where not all Debbie Downer here at Mark’s Daily Apple! ), the products are all 100 calories, and yes, exercising portion control is always admirable, but at the end of the day, they’re still (pretty much) the same garbage in recycled packaging. Also, if we’re being honest here, have you seen how small those “sensible” serving sizes really are? Realistically, the only person that benefits from the smaller serving sizes is manufacturers, who are able to continue distributing the same food (using the same recipe, same manufacturing equipment, same factory, same workers, etc) while charging at least double the price. You’ve just exercised, you’re worn out, you’re thirsty, you need to replenish, and what could be more refreshing than sucking down 25 grams of sugar. 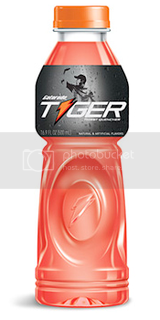 That’s right folks: Gatorade, the very drink developed by athletes for athletes is nothing more than sugar water. And other so-called health beverages aren’t really that healthy either: Odwalla, which touts itself as “nourishing the body whole,” contains about 30 grams per serving (which, it should be noted, is only half of the bottle) and we’d love to tell the folks over at Vitamin Water where they can stick their vitamins! If you made your food purchasing decisions based on the quality of a product’s web site, one look at the Activia portal and you’d be convinced this is quite the super food! While the yogurt is by no means the worst thing in the world, it should be noted that those special little cultures are literally swimming in sugar… in fact, Activia contains 17 g of sugar per 4 oz. serving. Plus… did you see that Saturday Night Live skit? It’ll put you off for life! If you had to look on the menu, chances are you wouldn’t select a hunk of soy protein isolate, soy protein concentrate and wheat gluten, or, in other words, one of Morningstar Farms’ Chik Patties. And it only gets worse with the addition of wheat flour, corn oil, yellow corn flour and corn starch. One question: is it possible they could squeeze any more corn into this single chicken patty? 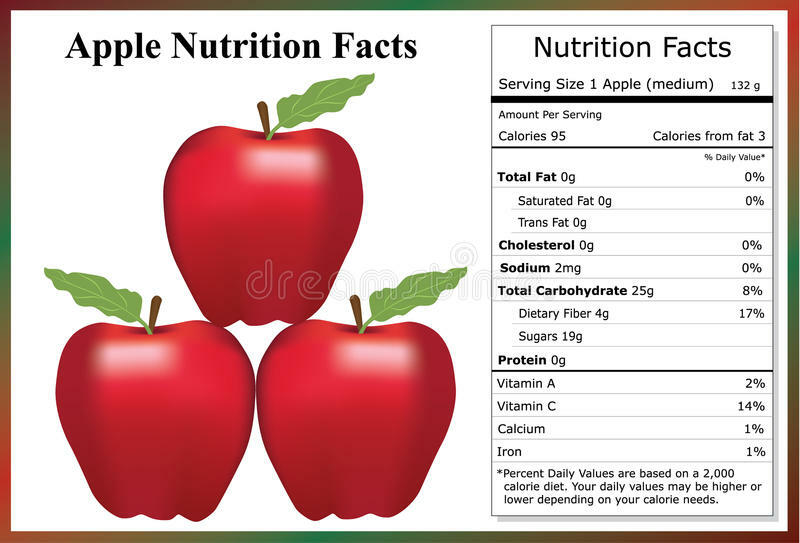 And also, the package touts 58% less fat, which would be important if this was uhh… 1984 and we still thought that fat was the devil incarnate. Look! It’s got whole grains! It’s lean! It’s got a whole lot of exclamation points and not much else going on, nutritionally speaking that is. Yes, we get it. A Lean Pocket is convenient. 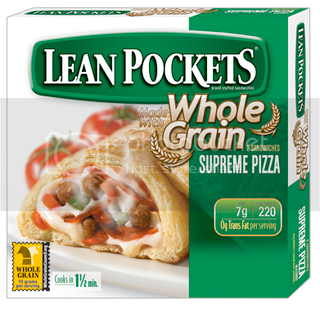 You can literally throw it in your pocket and go and, to be honest, they’ve come a long way from the early Hot Pockets. However, at the end of the day, they’re still a pastry, stuffed with mystery meat and plenty of chemical preservatives and they’re absolutely not something that should be considered even remotely healthy. These marketing tricks are sly, but they aren’t fooling the MDA crowd. When you see the words organic, or lean, or whatever claim-du-jour is posted on the packaging approach it with skepticism and a critical eye! To make life even easier, why not just avoid processed and packaged foods altogether? And if you are going to eat a cake, fudge brownies, or toaster pastries, sure, pick the organic version, but at the end of the day you’ve got to remember you’re still eating a cake, fudge brownies or toaster pastries. Next post >Washboard Abs on a High-Fat Diet, No Ab Workouts and No Cardio? Great post Mark. I love seeing you point out the rotters that people think are “healty”. I’ve been a loyal drinker of vitamin water for about a year and a half now, and I’ve looked everywhere to find the catch. No luck yet, but now I’ve found you… please, share your knowledge on vitamin-less water. Throwing vitamins in a bottle of sugar (or in some cases, aspartame) water doesn’t make it good for you. If you look even closer at Activia you see your old buddy…yep CORN. Bioavailability might be one reason takes a swipe at Vitamin Water. I’d say that half the stuff being sold in the “health food” store is garbage. Just the other day, I saw someone loading up on those organic pop-tarts and organic mac and cheese. Why? How about organic corn syrup?-now that’s funny. 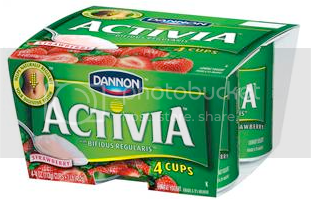 The ads for Activia claim that you’ll have a healthy gut in 2 weeks…..pleaseeee. How can they get away with that? How about the organic lollipops with evaporated cane juice and natural colors/flavors my local “natural food” store is now hawking at the checkout counters? Complete with a day’s supply of Vitamin C! Gaaaaaaggggggg! My swipe at Vitamin Water is accounted for based on 13g sugar per serving (for many in their product line), 2.5 servings per bottle, which equals 32.5 grams of unnecessary sugar. That’s 8 tsp of sugar. We’ll pass. Besides, why drink your calories/vitamins when you can eat them instead! 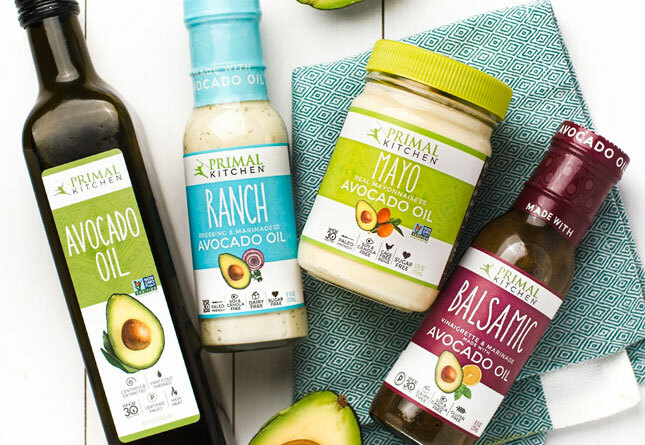 Selling health is a huge trend, Organic; low-carb; reduced sugar, all of these things do sound wonderful and that is just how what these companies want you to think. I think a lot of people probably let there thinking stop there. Also the color of the package and the overall design of the package is done very carefully in order to manipulate the consumers thinking. Be advised when you shop, know what you are shopping for. These are the products whose commercials bother me the most! I think it is reprehensible of companies to market their food as “healthy” when it is anything but. People don’t need their health repackaged and sold back to them. I always tell people that organic junk is still junk. I also tell them that there’s no such thing as junk food…there’s junk and there’s food. Good post Mark and crew! It’s about time someone did this post! I giggled all the way through it. Thanks for the sensible and hilarious advice. You are completely right. It took me a long time to figure out that pretty much anything that comes in a box or a can isn’t good for me. I’m sad to say I once ate a lot of those “chicken” patties. Thanks for calling out gatorade, vitamin water and all those other similar drinks. Whether they are sweetened with straight-up sugar or nasty artificial sweeteners, I’d still rather have plain old water. Good post, I wish more people realized that most things that even HAVE a nutrition label should be avoided because chances are it’s been processed. When I do purchase anything that comes in a package I check the ingredients to make sure nothing weird is in there. Like my frozen blueberries had better just say, “Ingredients: Blueberries” and nothing else. Don’t even get me started on water with additives, that Special K Protein Water really pushed my buttons. 5 grams of protein & 8 grams of sugar… clearly an ideal source of protein. Let’s not forget our old friend soy, added to myriad foodstuffs to make it “healthy”. I’ll bet that many of the vegetarians out there who are horrified at meat processing would find soy processing to be just as unappetizing. If you have to chemically alter the very molecular structure of a food then I believe what you’re left with should NOT be called by the original name. Sadly, the FDA has a list of thousands of toxic additives that they do not require be listed. Breakfast foods are the worst. And Special K is the deception queen of this game. Special K makes “healthy waffles” and right on the label is a quote “Lose 6 pounds in 2 weeks” Lose 6 pounds in 2 weeks eating waffles? Maybe if you run a marathon every day. Also, I’ve had people buy me (buy me) multi-grain bars to help me lose weight. You know what multi-grain bars are? They’re elongated fig newtons. But hey, at least it’s not a cookie, right? While I agree wholeheartedly with the rest of this post, the nitpicker in me (hey, I’m in QA) needs to point out that gum arabic (there’s no such thing as “gum acerbic”) is a natural product of the acacia bush, not a synthetic “chemical”. It’s non-toxic and completely edible; as such it is a very common binder used in many food products (not to mention gummed envelopes and stamps). 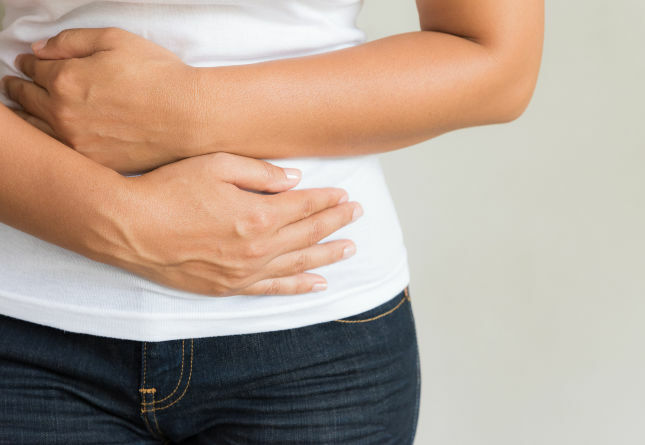 It is also used as a form of soluble fiber for people suffering from IBS and other digestive ailments. I myself use it every day in my morning tea to boost my soluble fiber intake and regulate GI function, because I cannot tolerate psyllium or inulin supplements. Thanks for the keen eye, Ankoku-jin. 🙂 Amendment to typo made. I’ve often had the impression that people use organic food as an excuse to eat crap- I work in an organic grocery store so I see it all the time. Still, I think it’s better than non-organic- and I’m impressed by the grandparents that come ’round to where I work simply to get things for their grandkinds. They might not be doing it right, but the intention is still there! They do understand what’s important; the seedlings. And for those ocasional indulgences, please pass the organic walnut cake! I laughed all the way through this article. I go to Whole Foods frequently because I like their produce and I can get some things there that I can’t get elsewhere. The fun comes in when you leave the produce, meat, dairy side of the store and get into the bakery, the deli, the snack aisles, etc. I have a hard time thinking healthy foods when I am looking at all of that junk. May I add something ? I saw this loaf of orgainc corn bread sitting on the shelf of a health food store waiting for some loser to pay 6 bucks for it. The new all natural energy drink. Yesterday, while I was attending a ribbon cutting for the Chamber of Commerce, some nice ladies were pushing this new (multi level marketing of some sort) product/program. Everyone there was overweight and soft, but everyone was so excited that they finally found “verve” which contains all your daily vitamins in a refreshing enrgy soda. 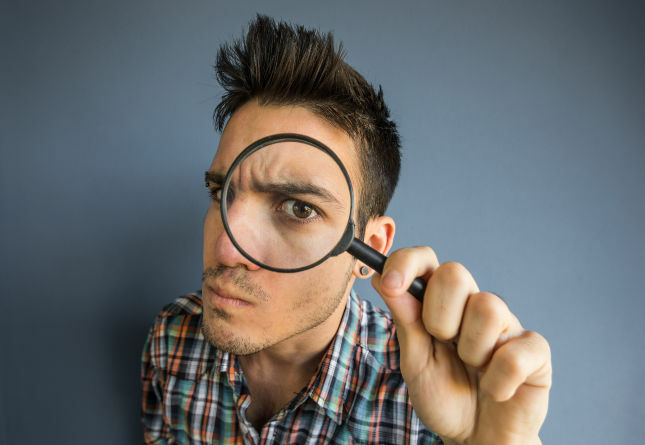 If a food company knows you won’t buy a product because of a certain ingredient labeled, what they’ll do is call it something else that you’re not familiar with, what a disguise! Who in the world created an organic oreo cookie??? Marc, that’s both sad & funy about the “Verve”. I can’t tell you how many times I’ve seen/heard/read about how fads/pills/products just don’t work, and only eating right & exercising will do the trick. I know everyone else has heard those things a blue billion times. So why does anyone believe hype & chicanery? Are people just that desperate? Willing to believe anything to avoid the hard road? Holding out for the magic bullet, trying any & every old thing, certain that something will have to work eventually? Sorry to rant a bit, I really just can’t understand how ALL OF US have heard that message over and over, yet the weight-loss industry is still cashing in hand over fist. This is a great post. I know way too many people who are addicted to buying organic and think they are eating healthier for it. It’s nice to know that they aren’t always right! while i agree that organic doesn’t necessarily mean healthier for our body (and i question whether an organic cake is really “in disguise”-I think it’s out in the open as junk food) there are many other compelling reasons for buying organic products. 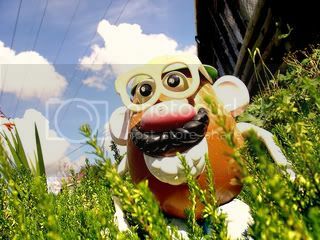 for example, since they are grown without petro-chemical fertilizers and pesticides, they reduce reliance on imported oil, and mean that far less pollutants leach out of the soil and into natural habitats or our drinking water. are they the solution to all our problems? far from it! do they have certain advantages over most conventionally farmed/factory processed food? I would say yes. Morningstar, who I see mentioned (the Chik patties), has quite a few products, a few I don’t care for, I think they’ve got something made with mushrooms and honestly is like a meat pattie and no, not just shiitake mushrooms which I think I know makes good protein. So, maybe somewhere, there is a rundown on the total product line by Morning star. There burger imitation was rather good and I don’t think was comprised of all/some soy. Something to watch for. I used to work at Whole Foods in the bakery (don’t ever do what I did!) It’s amazing how much people will pay for #1 things that they could make cheaper at home #2 are insanely unhealthy just because they bought it at Whole Foods. I quit my job because I could not, in good conscience, make my money off of making and selling people things I knew were really bad for them (like cakes frosted with tofu… canola oil, fake syrups and dyes…)When you don’t even eat the stuff yourself because you know how terrible it is for your own body, you can’t sell it to others for them to eat. Mark, Why are corn chips so bad? I’ve given up all the processed foods that I used to eat, and have lost ten pounds over the last four months. I struggle each night with eating corn chips and salsa as an arrive at home snack. Joe, most all non-organic corn is GMO, but the big thing is its a grain. 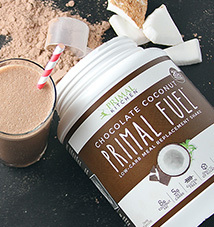 A big no no for primal/paleo lifestyle. Oh and they are probably cooked in highly unstable oils. i know this post is old, but i had to laugh. my husband knows that i have a special hatred for “health” food. the other day, after listening to me rant about something or other, he goes “ok, i have one for you: people who, instead of eating a piece of fruit, eat the fruit out of the little cups or a can… GO!” the guy cracks me up. Thanks for the list. There are a lot of junk foods disguised as health food. OT: You might want to add some facebook, twitter, and other social share buttons to your posts. I’d like to share, but it’s not very convenient to do on your site! Hi! I enjoyed this posting and also shared it with my fans on facebook! 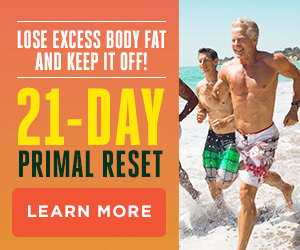 I have been following the paleo diet (low carb, no grains) since Februar 2010 and lost ~50 pounds (no chronic-cardio, just weekly strenth and daily walks)! Back to my weight 12 (!!!) years ago! I want to promote the paleo diet and HIT (training) as best as I can. Thank you! While I do agree with the main theme of this post, I think it goes a little too far. I think we can all agree; processed foods are not healthy. No matter what semi-healthy sounding words the marketing teams slap on the package it is still highly processed and not nutritious. I do disagree with the tone that just because something has sugar it is all of a sudden not nutritious. With all the GMO poisons, aspartame, HFCS, etc. that are in non-organic foods, I’ll take the organic version anytime. I just make sure to watch the sugar content. I drink odwalla superfood every morning. Does anyone have a suggestion for an alternative that may have less sugar or just be healthier? I don’t really want to get into making my own smoothies at this point. Store bought would be best for me. thanks! 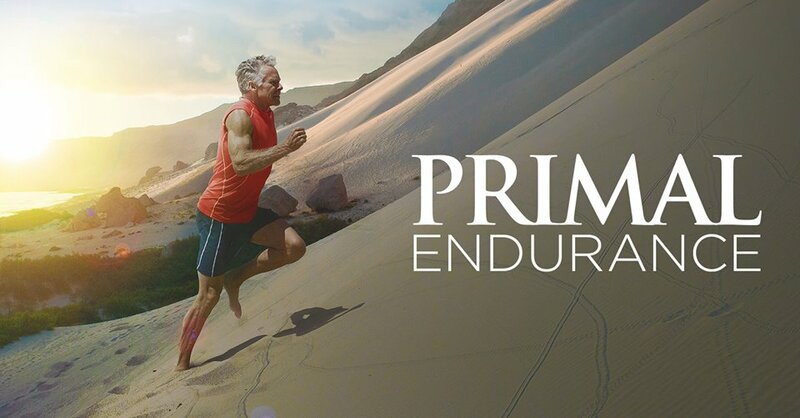 Try LIVINGFUEL.COM, AWESOME RESOURCE FOR SMOOTHIES AND VEGETABLE PROTEIN SHAKES. 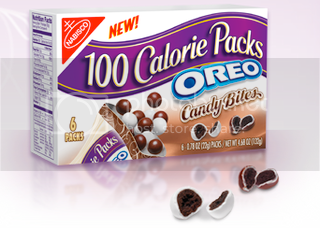 I’m surprised people actually buy into those 100 calories packs, it’s doing nothing for you plus it more expensive to buy those individual packets. Thank you for this blog post! I’d rather eat processed soy over a dead animal anyday. Animal fat aka saturated fat is the reason why Americans all look so ‘hot and healthy’ these days. Hence the fact they place ‘Less Fat’ on the box, some of us understand that not all fat is created equal and honestly unless it’s plant fats it is quite bad for you, oils included. Eating meat is more harmful than any of this other junk on here. Obesity only occurs in places where meat eating is prevelant yet we want to blame 100 calorie packs and sugary cake mixes? Lol, the problem is waaayyy bigger than this. Gatorade…a junk food? Because it has sugar in it? It’s a sports drink! Of course it has sugar in it. That’s the reason it enhances sports performance and prevents fatigue. It’s obviously pretty useless if you aren’t exercising, but it’s a lifesaver when you are. This is old, I know, but I cannot help it. This is a Paleo site. Gatorade ain’t Paleo! Yes, they may be about the same thing, but at least you won’t get in your ‘american’ dosage of HFCS and GMO. You may say that it’s just a myth, but you should check into it. If you don’t find a single study that scares you, than by all means, buy non-organic. I, for one, am sticking to it until they label that shi*. Look on the back of bag of sugar. 1 tbsp of sugar is 15 grams. I eat these toaster items because they contain organic fruit. Berries are some of the worst offender for pesticides. It may not the best choice cause it is processed but certainly it is better than other processed foods. This article is so inaccurate. Organic food doesn’t have any of the garbage non organic food does. Partially hydrogenated oils, artificial color, high fructose corn syrup, and ALL the other garbage. Disgusting. It’s a fact that scientists have connected cancer, birth defects, diseases, and even headaches to ingredients found in non organic food. It’s not about the calories or parents “finding an excuse to feed their kids junk food.” It’s about eating real food that’s nutritious to your body.